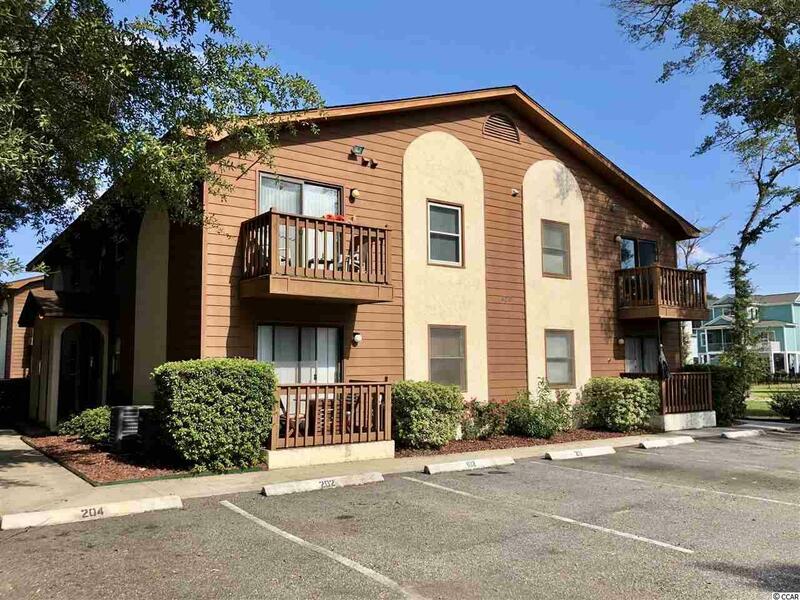 This 1 bedroom 1 full bath unit in Hacienda Gardens comes fully furnished and is a must see. Inside features a cozy and open floor plan with an abundance of natural light. 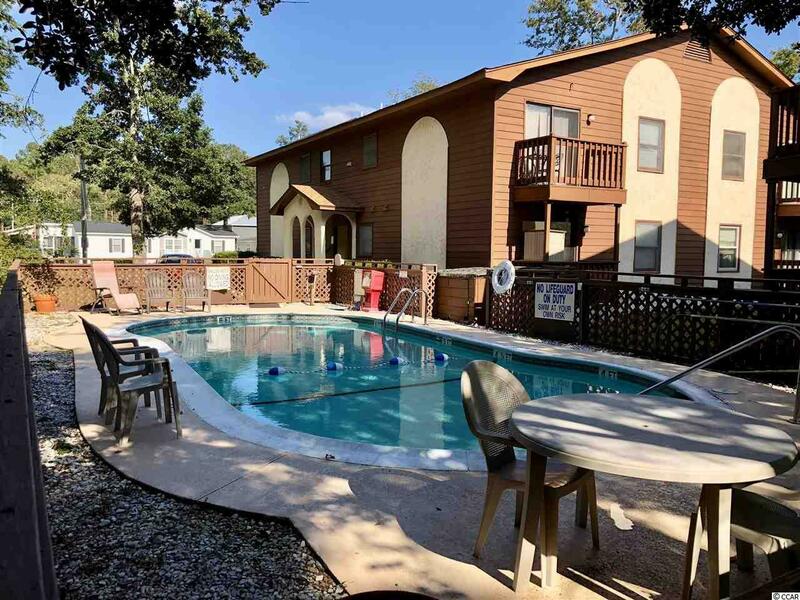 This has been used as a second home and has been very well maintained. At the end of the street is a beautiful boardwalk and park on the Garden City/ Murrells Inlet Marsh. This is perfect for fishing, picnics, or letting the kids burn some energy. 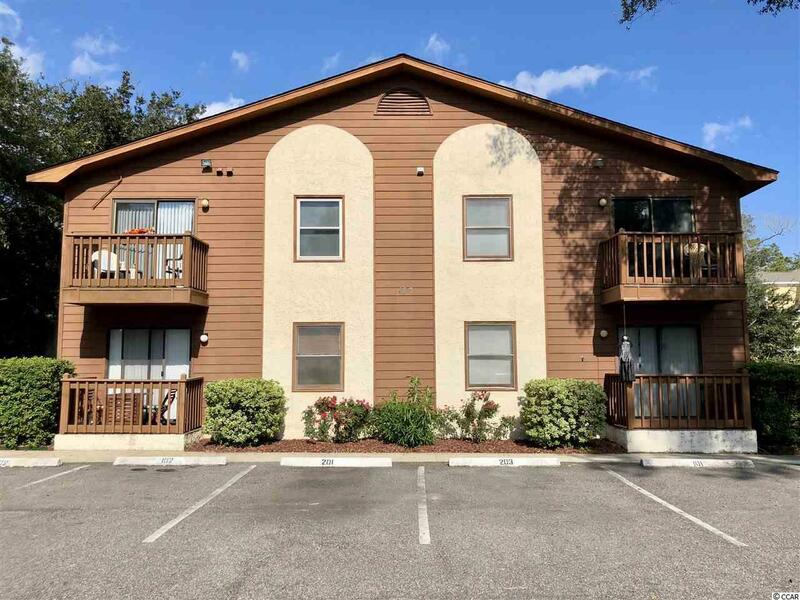 This unit is tucked away from all of the hustle and bustle but very close to all Garden City and Murrells Inlet have to offer. 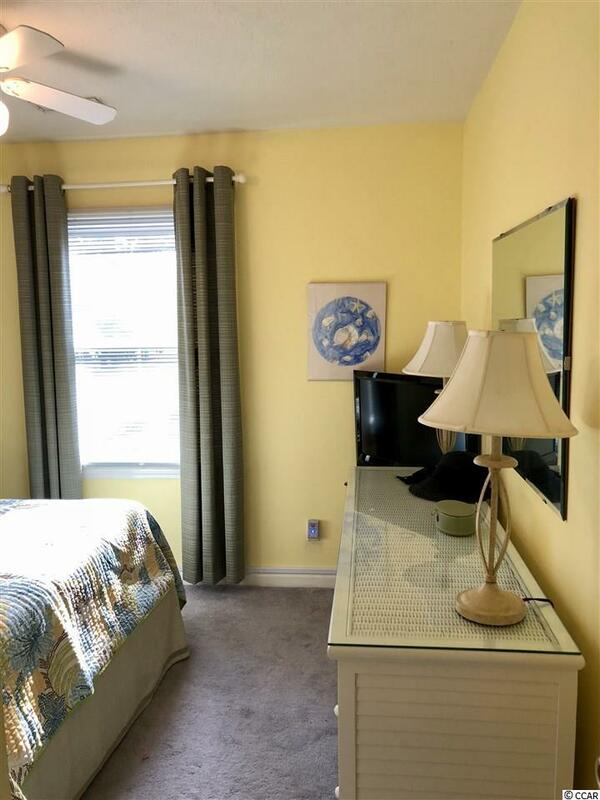 Water front dining, the Atlantic Ocean, golf, and shopping are all within a few short miles. This home is in a very desirable location and is a must see.